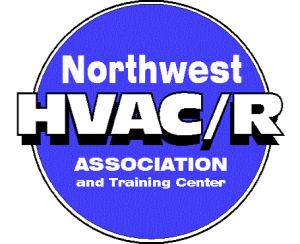 Spokane Commercial Refrigeration Services | Air Control Heating and Electric, Inc.
REFRIGERATION REPAIRS: Air Control Heating and Electric, Inc. performs commercial refrigeration service for many restaurants in the Spokane – Coeur d’Alene area. 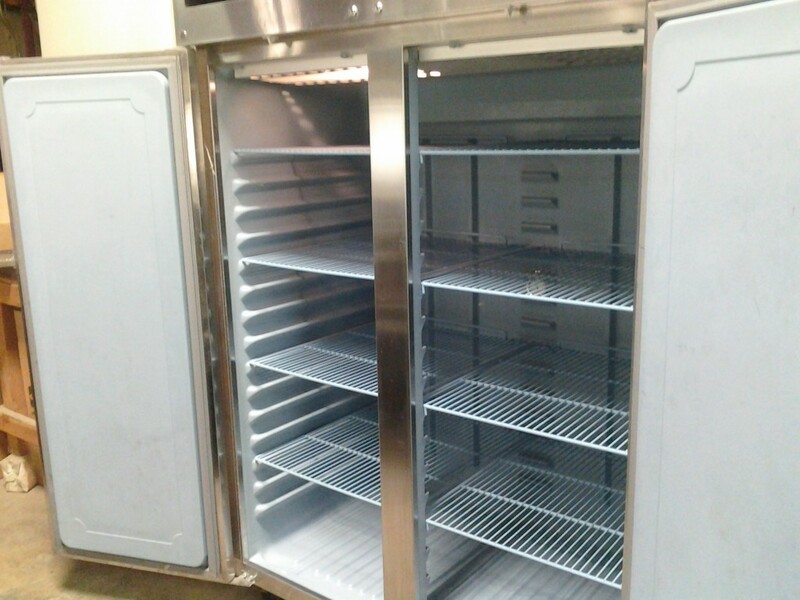 We service, repair and replace all types of restaurant refrigeration equipment, including reach-ins, walk-ins, ice machines, cook-top grills, line freezers and coolers. We also handle your comfort air conditioning, heating, and HVAC needs, including exhaust and make-up air systems. Air Control Heating and Electric, Inc. technicians specialize in in commercial refrigeration service and you can depend on us to handle any emergency, large or small. All of our technicians are properly certified and licensed, as is our company. We understand that most of your refrigeration problems are emergencies, and you can count on us to respond quickly whenever you call us. USED RESTAURANT EQUIPMENT: We carry an inventory of slightly-used restaurant equipment that have been rebuilt in our shop. If you have need of a new unit, check with us–we may be able to save you a lot of money! We usually have inventory on hand. If you have a need, just call and ask. 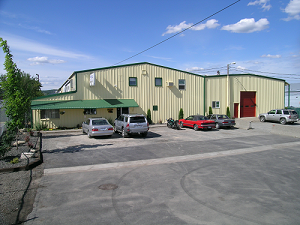 ELECTRICAL SERVICE: Air Control Heating and Electric, Inc. has a complete electrical department. We provide electrical services for all refrigeration and restaurant needs. We replace panels, lighting, and install fans, as well as all troubleshooting and circuit repairs.